Home / celeb / cinema online / disney / liu yifei / movie / mulan / news / Disney has found its “Mulan”! 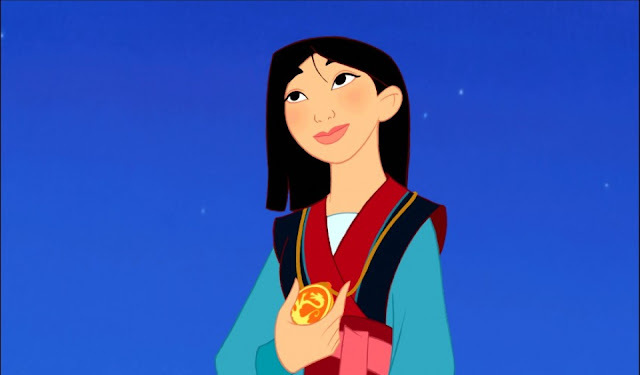 Disney has found its “Mulan”! Disney has finally found the actress to play the titular role for its upcoming live-action remake of “Mulan”. 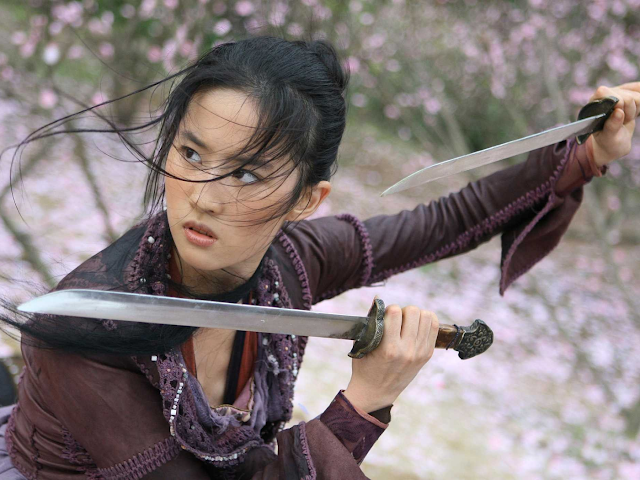 Chinese actress Liu Yifei, also known as Crystal Liu, has been officially cast as the title warrior in Disney's live-action adaptation of the classic Chinese tale, Hollywood Reporter confirms. Widely known as the “Fairy Sister” due to her innocent and pure image, Liu has beaten over one thousand candidates for the role, which requires her to have credible martial arts skills and the ability to speak English. The 30-year-old actress is no stranger to the English language, having lived in New York for part of her childhood, and she also acted in the 2008's The Forbidden Kingdom, alongside Jackie Chan and Jet Li, and 2014's “Outcast”, opposite Nicolas Cage and Hayden Christensen. Directed by Niki Caro, the upcoming film is inspired by the “Ballad of Mulan,” in which a young woman disguises herself as a man to take her father’s place in the army, and Disney’s 1998 musical adaptation of the poem, which grossed more than USD304 million worldwide. It is highly possible that the live-action “Mulan” will be a musical as well, similar to the live-action adaptation of “Beauty and the Beast”, so it is expected that Liu would need to carry a tune. So luckily that apart from acting, Liu is also a certified singer as she is signed with Sony Music Entertainment Japan and has previously released several albums. Disney plans to release the live-action version of “Mulan” in 2019.